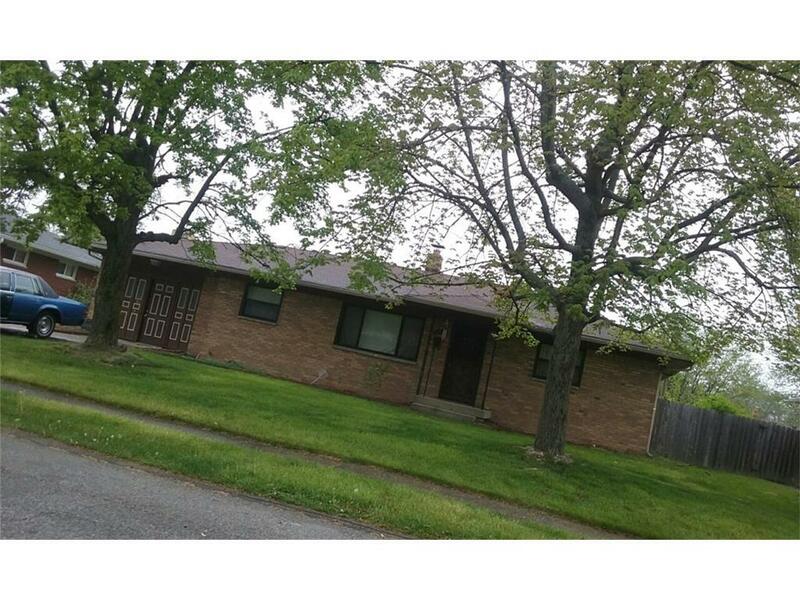 ALL-BRICK RANCH WITH A FINISHED BASEMENT*SCREENED PORCH OVERLOOKING BACKYARD THAT HAS A BELOW GROUND POOL. FULL REAR PRIVACY FENCE, MINI-BARN, FAMILY ROOM WITH WOOD-BURNING FIREPLACE. 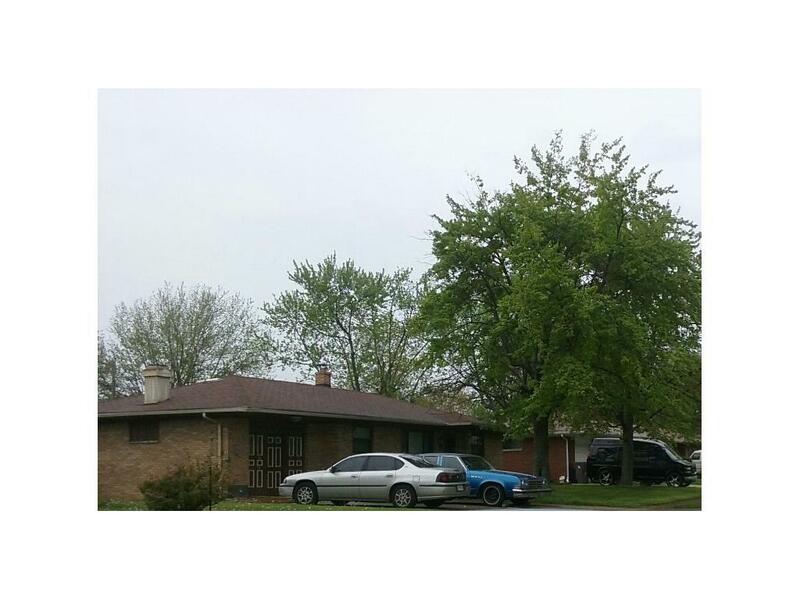 *BASEMENT HAS REC-ROOM AND BONUS ROOM--COULD BE EXERCISE ROOM, LARGE CLOSET, HOME OFFICE, 4TH BEDROOM, ETC.NEWER FURNACE AND WATER HEATER-REPLACEMENT WINDOWS.ONE AND ONE-HALF BATHS*MATURE TREES. HAS AN ACCEPTED OFFER. NO SHOWINGS AT THIS TIME. Listing provided courtesy of 1st Place Realty & Property Ma. © 2019 Metropolitan Indianapolis Board of REALTORS®. Information Deemed Reliable But Not Guaranteed.